Staying connected to your customers is one of the most important aspects of any business; it costs a lot less to keep a customer then it does find a customer. Email marketing comes of age, people that sign up for your email newsletters may be the most valuable customers and prospects you have. With 97% of consumers using email - and 94% of marketers - email is pretty much ubiquitous whether you are sending or receiving. Creating and managing an effective email marketing campaign is becoming more important than ever. Investing in the right email marketing tools and support is imperative. 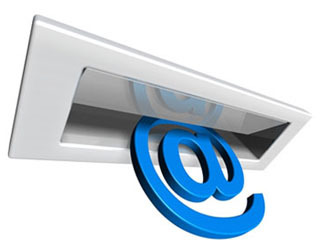 Email marketing will help you connect and stay connected to your customers in a very cost efficient way!